The COMMONWEALTH OF DOMINICA has launched this program which is being adopted by other fast developing countries that are allowing attainment of citizenship in return to economically invest in the country, hence to boost or impact a direct contribution to the state which leads to the development of a country. The program is based on the Dominica constitution section 8 and 20(1) of the citizenship act which allows the government to run a program under which citizenship will be granted to a person who is qualified under criteria set by the government in the policy guidelines. To become a beneficiary of Dominica citizenship by investment, the most economical way to grab this opportunity is through the contribution or donation option. Once your application is approved, the FSU will send a “comfort letter” that is from the Minister of Finance. You will then be charged a fee of the citizenship by investment to through an escrow account. The amount is $100,000 USD (For a single applicant). Take this advantage to apply now because the fee will hike to $175,000 USD from August this year. This is quite easy and surely of much benefits of investors who are looking for a place to do their business and become successful. 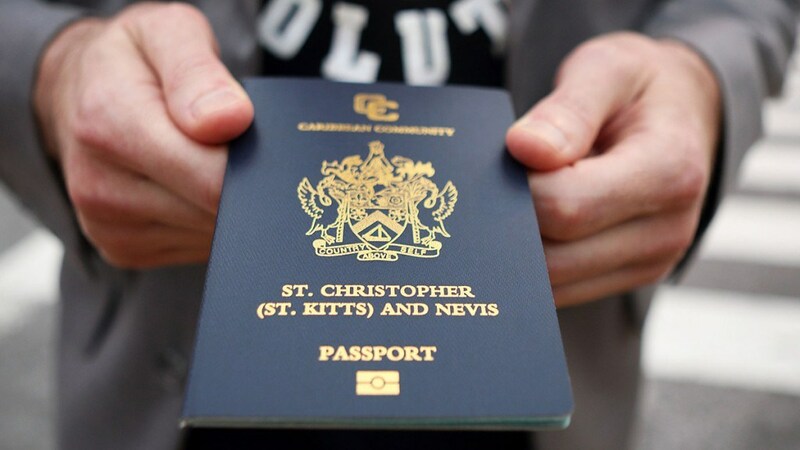 Dominica’s citizenship by investment will need an applicant to be intending to make a certain contribution to the state either through donation or investment, in return the applicants and their families are assured of full citizenship. Dominica has recently proved that it inhabits the most centurions (a hundred years and plus old people) in the whole world. The Republic of Dominica’s nature is just on another level. The country is simply breath taking and will always feel like you are on vacation. The tropical island is basically untouched nature with countless natural features from rivers, waterfalls and green mountains. It is home to many rare plant, animal and even bird species. It’s clear calm blue oceans give excellent fun times for family and also diving enthusiasts. What could be more fun than taking advantage of these clear waters? Visa free travel; as a citizen by investment you will be granted visa free travel to over 120 countries which include, Schengen, United Kingdom, Hong Kong and also Ireland. 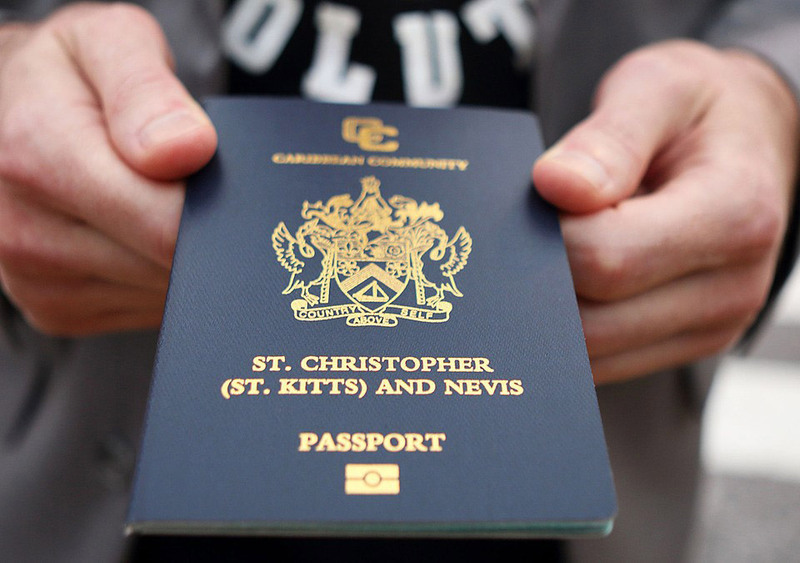 No residency required; it is not a requirement to reside in the Republic of Dominica once offered with citizenship. No global taxation; Minimal taxation, foreign income or even capital gain tax. Better future; you are in for a great future in Dominica and here is where you should build your economic empire to be enjoyed by you and your generations to come. International Mobility; passport owners could use their citizenship benefit to easily travel to a wide variety of countries with ease to do more business and hence increase their wealth and capital. Security; Dominica is a peaceful country with its borders protected day and night, with this ambience most surely you will be able to build your business without the fear of any harm to your hard earned business assets or even your family.